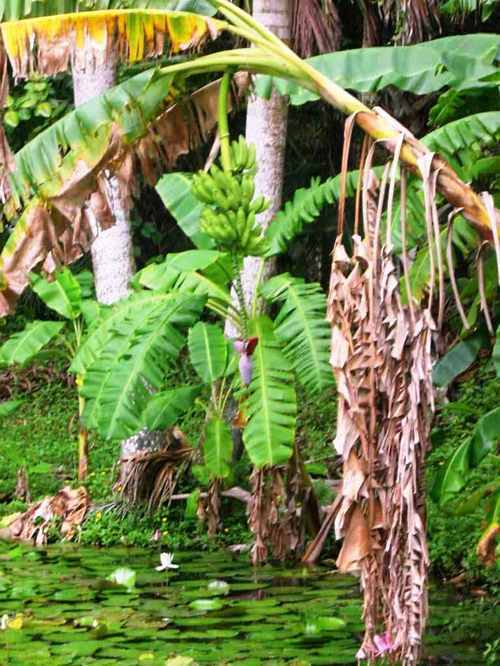 Photos of NAPLES FLORIDA: BANANA ANYONE? Naples is a community with great vegetation. One of the tastiest of which is the banana. Pretty and functional when you need a quck snack.